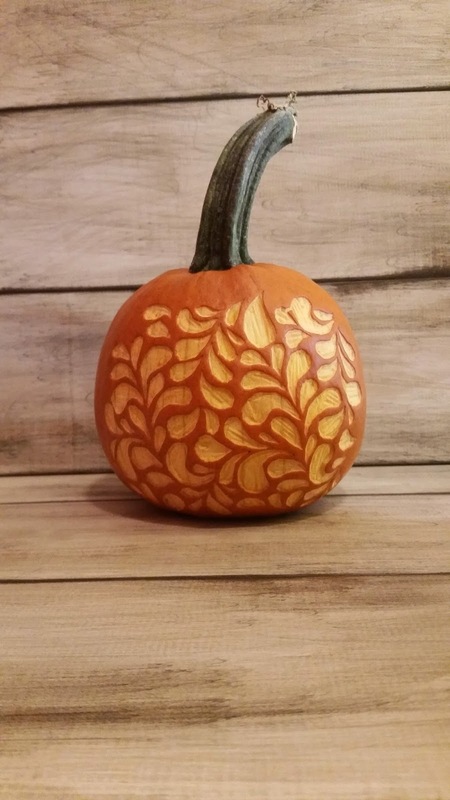 Halloween's over. 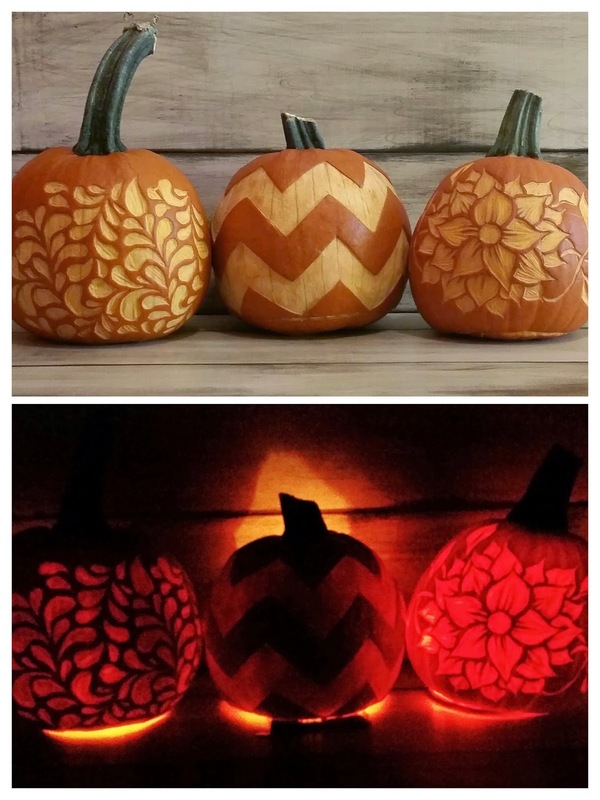 :( But that doesn't mean we can't keep some decorative pumpkins around. 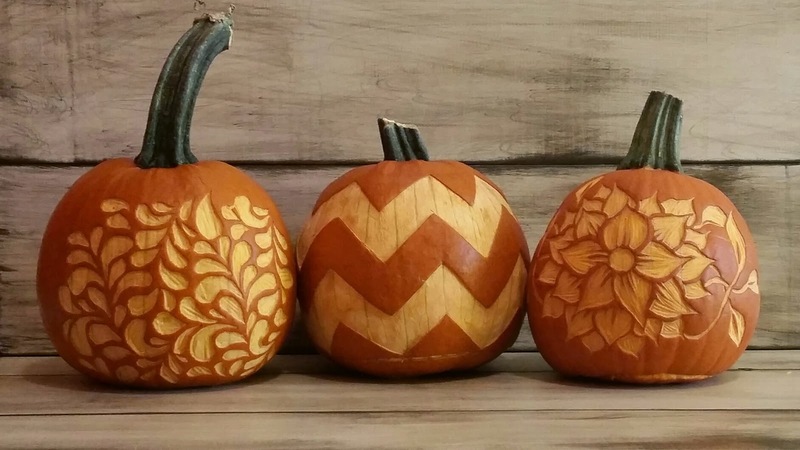 Here are a few quick designs for "carving" pumpkins. 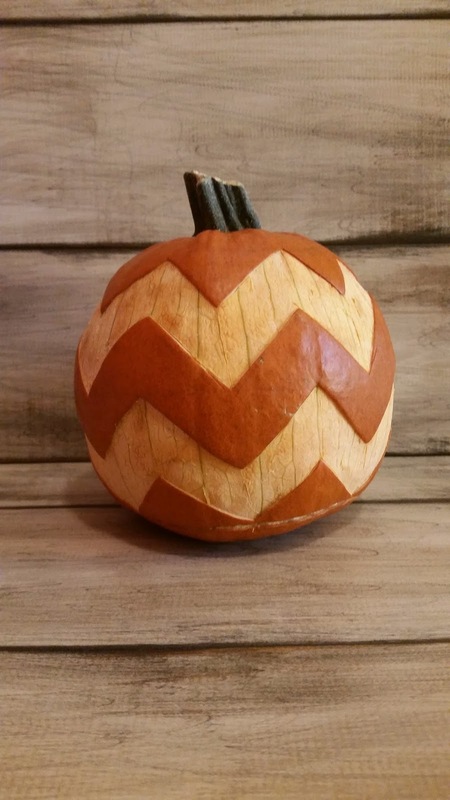 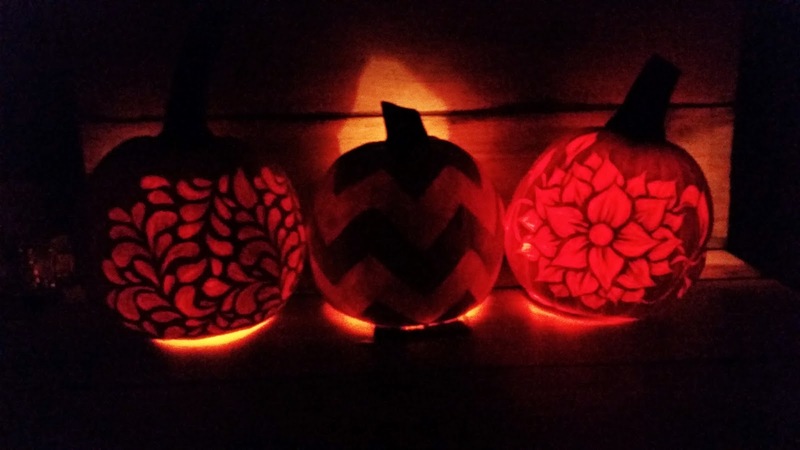 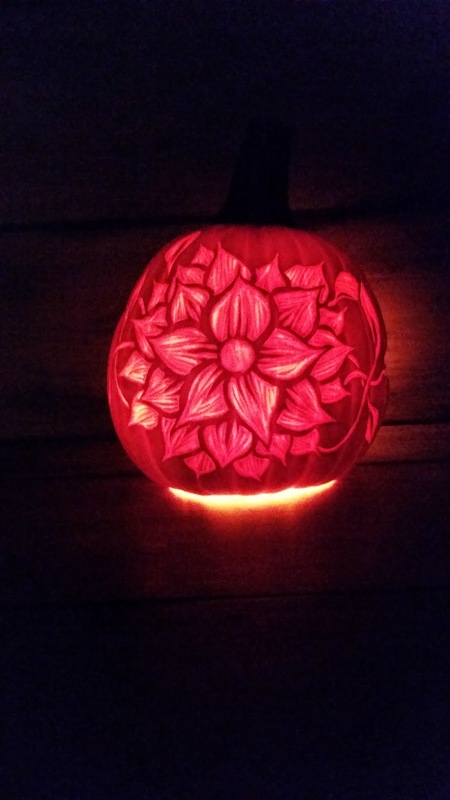 For this technique simply trace the design onto the pumpkins. 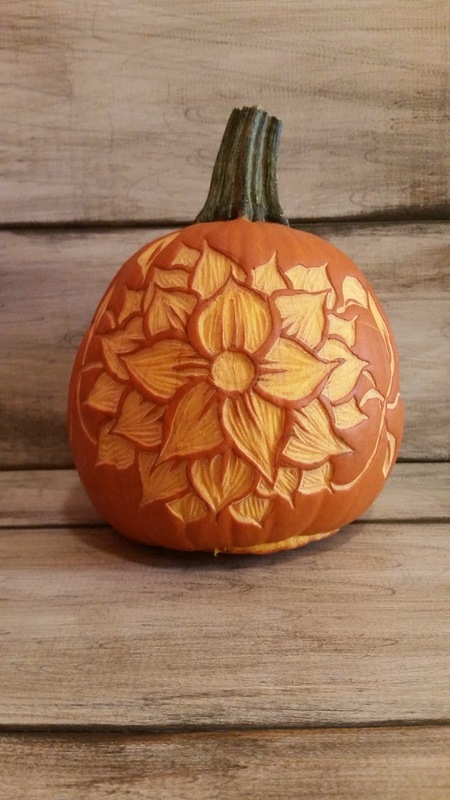 Cut through the skin of the pumpkin and you can almost peel back the skin. 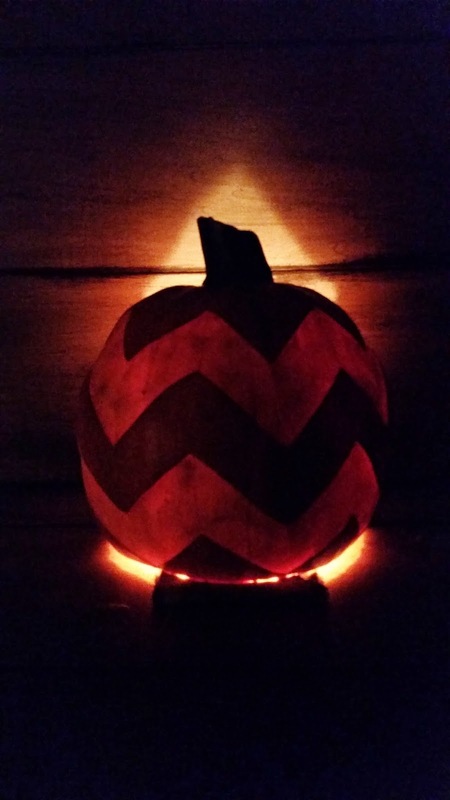 Light a candle and it still glows! 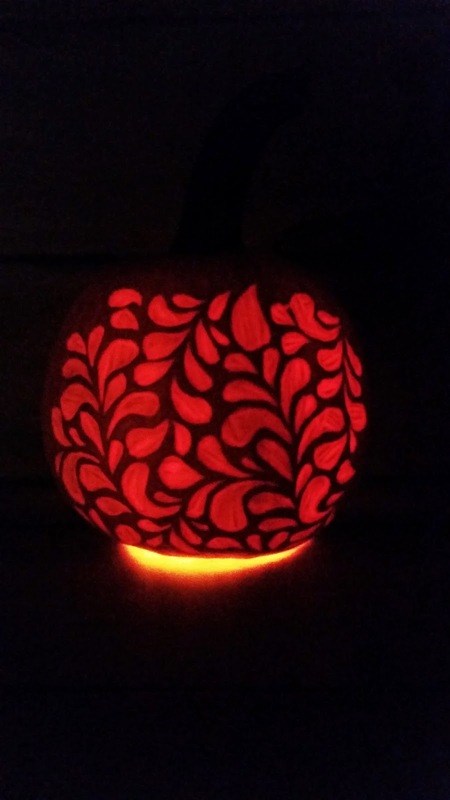 Note: Cut a hole in the back of the pumpkin in order to keep air circulating and the candle lit.